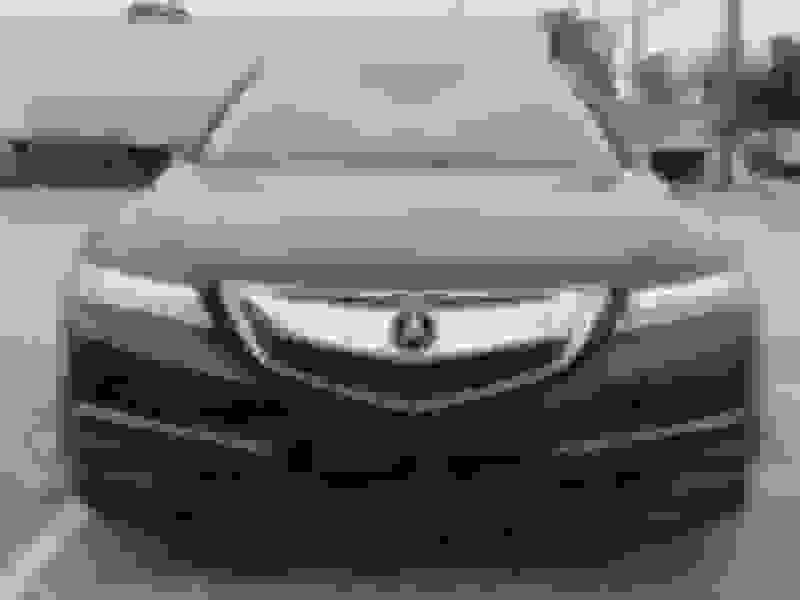 Hello TLX owners and enthusiast, This is my first post in the forum. I have been a Honda owner always and been a huge advocate of the brand to friends and fam. Came close to getting an MDX for my wife earlier this year and settled with a new Pilot. 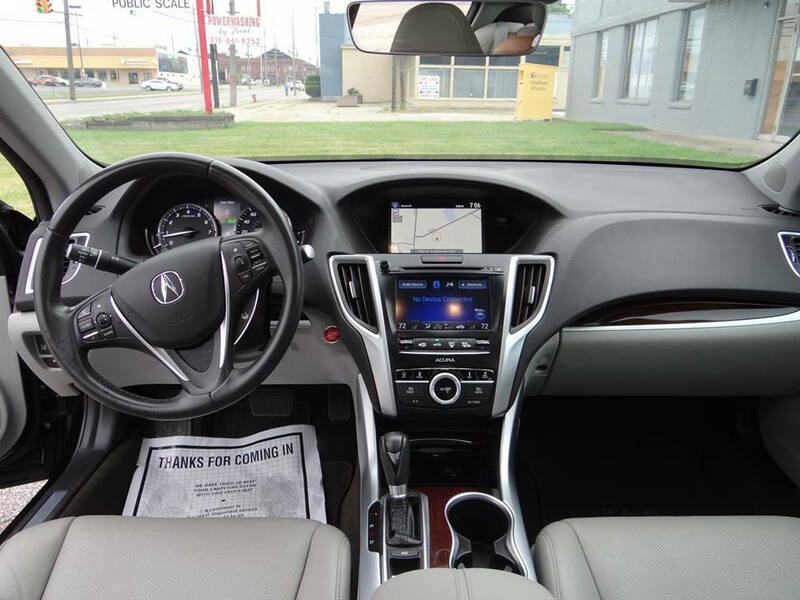 In the market for a new ride for myself and considering an Acura I came across. I want to be respectful and if this topic is not in the right section Mods please redirect me accordingly. 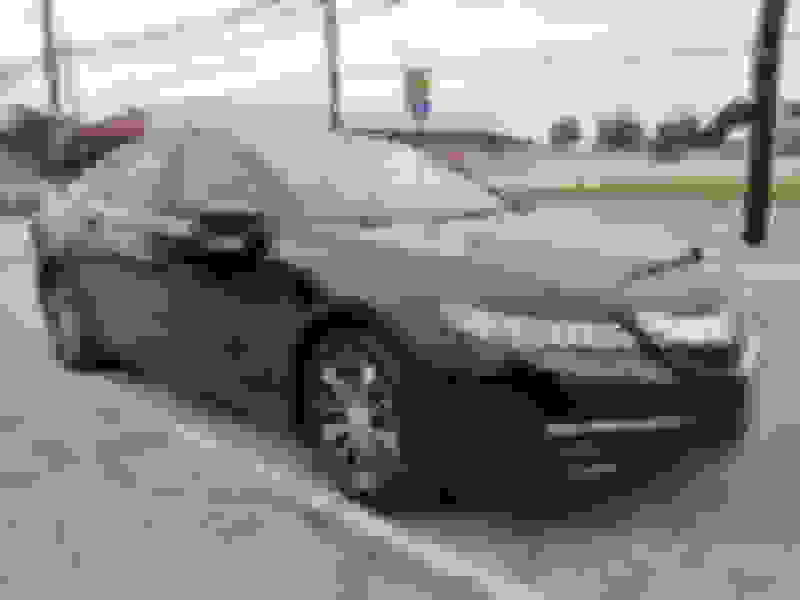 Back Story: I am considering a 2016 TLX which has 8k (not actual) miles on it. 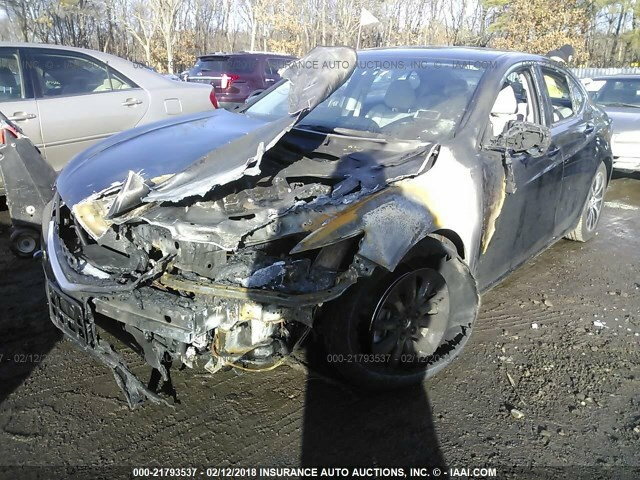 This TLX I am considering has a Salvage title. 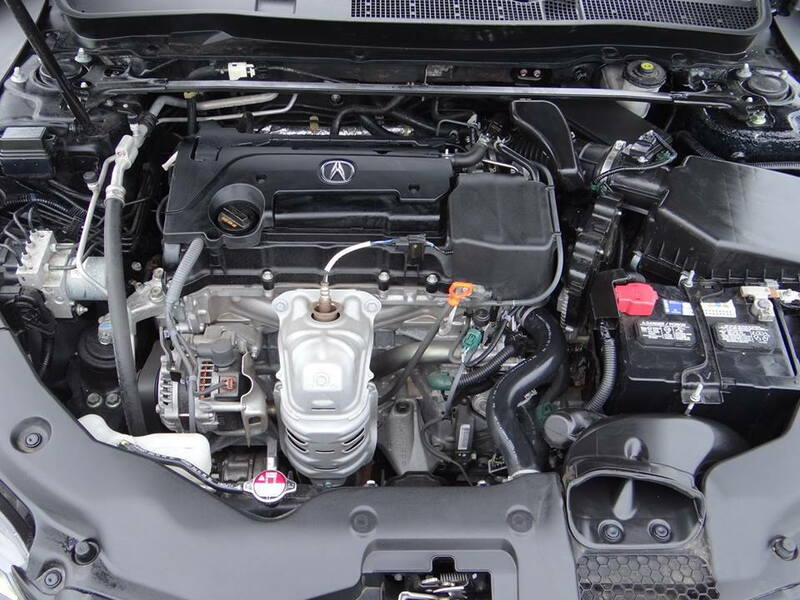 I have owned branded titles in the past and dont have a problem with the idea of salvage car. Appreciate all your time and advice. Thank you all. if the engine harness was completely replaced along with any other harness that was burned; it's like you have a new car. Car is a unit body. No telling how much the heat has weakened the structural front end steel. Would not buy it. Unless you really know what you're doing in regards to electronics and sensors and all that, I'd stay away. I'm not a real DIYer and that has "headache" written all over it to me. Unless you have experience troubleshooting and fixing electrical issues I’d stay away. This car will eventually have issues. Unless an absolute full replacement of every wire was replaced the splices, connections and hidden damage items will pop up later. Looking at the pictures, I won’t proceed with this car. This is just my opinion and I am not an expert. The whole front frame was under intense heat and then cooled. All of the metals are now heat treated much differently then they should be! 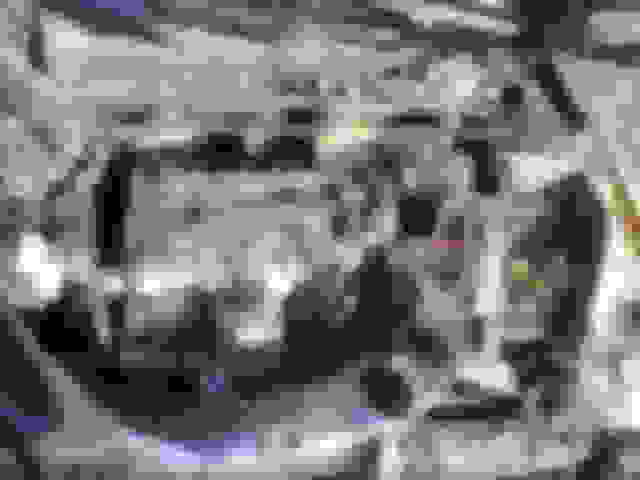 This means in a crash the front structure may simply fall apart rather than absorb energy to protect your. 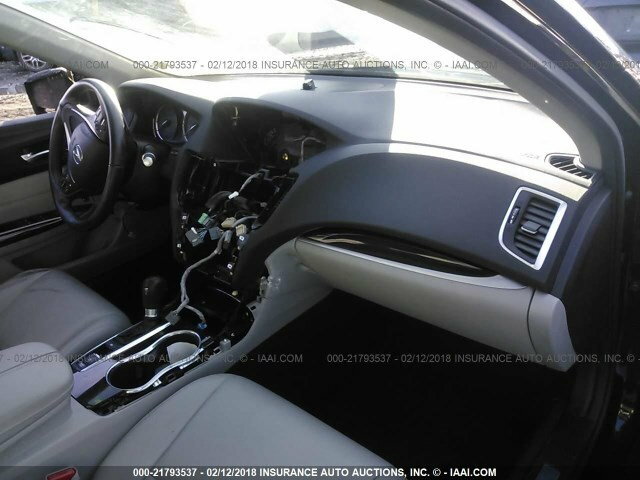 The damage in the photos looks far worse than the few items the seller described. Owning a branded title car can be a headache for insurance, but for recalls and any other future safety items. The TLX uses various grades of high and ultra-high strength steel for key structural components. Like csmeance said, the fire heat treated these and changed their structural capabilities. I would stay away from the car. Like the others mentioned, the first thing that came to mind was the heat and structural damage. I'm surprised they rebuilt it considering the heat treatment the frame received. Looks like a beautiful car again, but I'd definitely be concerned about the structural integrity. Some might have a higher tolerance for gambling on such a car than others. I wouldn't do it personally. I'll add one tidbit on the electrical side being an electrical engineer. I gleaned from their description that mentioned "battery short circuits" as in poor wording for the battery having an internal failure, faulted/shorted and exploded. A properly designed DC system (which I'm sure this and every other car has) has fuses, relays and/or circuit breakers that would isolate the failed DC supply from the system as it shorted. The voltage surge or inrush current that you were afraid damaged components probably never happened. If you do buy it, I'd actually be confident in the electrical system. Maybe not the structural integrity. It's unfortunate that a $100 car battery wrecked a $30,000 car. My two cents. Last edited by someguy11; 12-29-2018 at 03:27 PM. This would be all predicated on the seller who won the auction actually knowing the exact cause, and being truthful about it. Besides structural issues, how was this fire put out? Assuming the fire department, and a ton of water were involved. I would run, run, run away from this car. Would rather get one that was in a wreck, than to hope all the electrical issues are sorted, and it will be problem free down the road. You know, having watched YouTube videos from people like Samcrac and Tavarish, and looking at NSX rebuild projects on NSX Prime, I've gained some respect for salvage rebuilders. 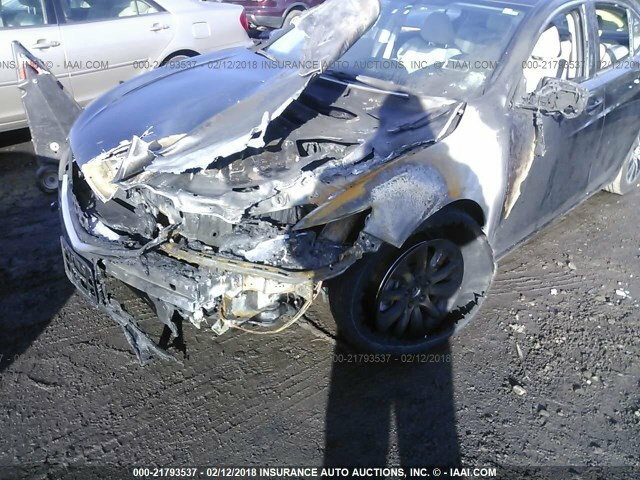 Would I buy a salvage car? That's still a tall order for me, personally. However, in the hands of someone who knows what they are doing, and with quality parts, it could be worth the gamble when the rebuild goes well. The question is, how do you, the end consumer, know whether the rebuild went well? You need to find a body shop expert you trust. For example, in the NSX world, there are a couple of master rebuilders who know what they are doing and I'd accept a rebuild from one of them, or send my NSX to them if it were totalled by insurance. If the structure of the metal wasn't affected, which would be hard to tell, then it should be fine! I personally think it was rebuilt pretty well. I'm all for saving totalled cars, especially older models long out of production. All I can say is drive a clean TLX then drive this one, push it hard, feel if it flexes under load, have a shop inspect it, and make a decision! I don't know if OP can see car in person or he is buying online, so my ideas may not be valid. Why not just get a really clean 2012 TSX or TL instead? This is true and fair enough. I suppose I did jump to that conclusion, but based on the photos, I don’t see any reason to believe otherwise. The damage appears centered around the battery and collateral damage radiates outward. It’s true that batteries do short and fail. It’s a plausible cause for this fire. As I was replying to OP, I couldn’t really come up with any electronic device or sensor that could have caused such a fire. Any fault on the system should have been isolated by fuses before sparking and igniting something plastic or combustible. Even in that circumstance, the culprit would have burned and been replaced. Let’s get really crazy for a moment and assume a hypothetical culprit in the trunk could have caused a massive system failure that started a fire in the engine bay... if that phantom culprit wasn’t replaced during the rebuild and it started another fire in the future, I guess spontaneous vehicular combustion is one reason why we all carry insurance. Anything is possible of course, including car dealers lying to sell cars (used car salesmen have a notorious reputation for a reason) or the need for all of us to wear tin foil hats to prevent the government from reading our minds. Believe the dealer or not, whether the fire was caused by the battery or a lightning strike or aliens, the heat damage is a concern. 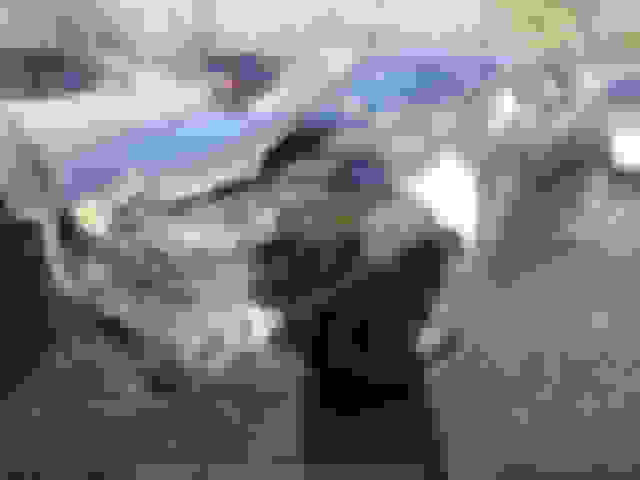 Last edited by someguy11; 01-01-2019 at 03:35 PM. I still would run away from this car. Unknown structural heat damage, and again who knows where the water ended up while this fire was being put out; even the windows were either down, or broken. This car may look nice, but I wonder what that interior, and HVAC system smell like on a humid day. I'd again prefer a properly repaired collision damaged car over this one, but I probably wouldn't buy a salvage titled vehicle at all. Since insurance was mentioned; the OP will definitely want to discuss that with an agent as well. 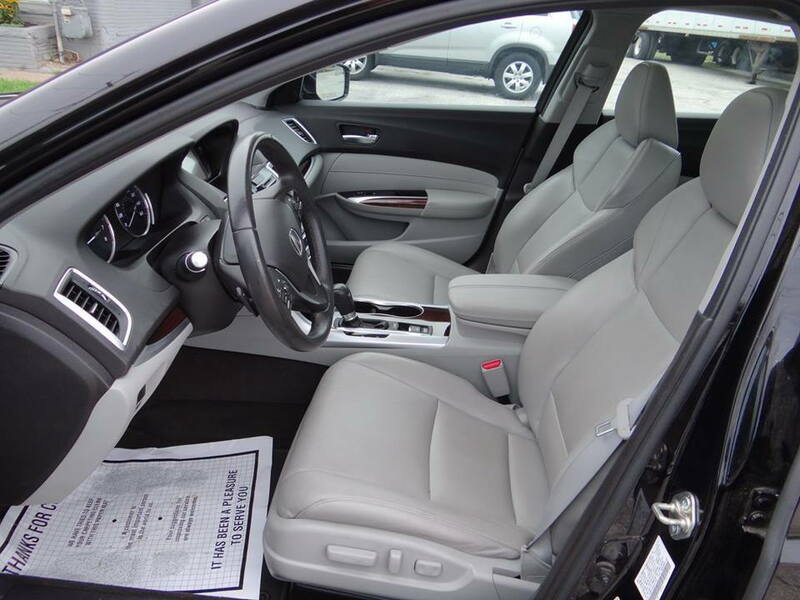 Obviously a salvage title vehicle obviously has less value, and no warranty, but another thing to keep in mind is that not all companies offer full coverage for a salvage title vehicle, and having only liability won't help much if in even a mild accident. Could potentially also be out of luck with an alien attack as well. That would probably fall under comprehensive. BURN BABE BURN!!! Burn DVD-A for 30-days!! !